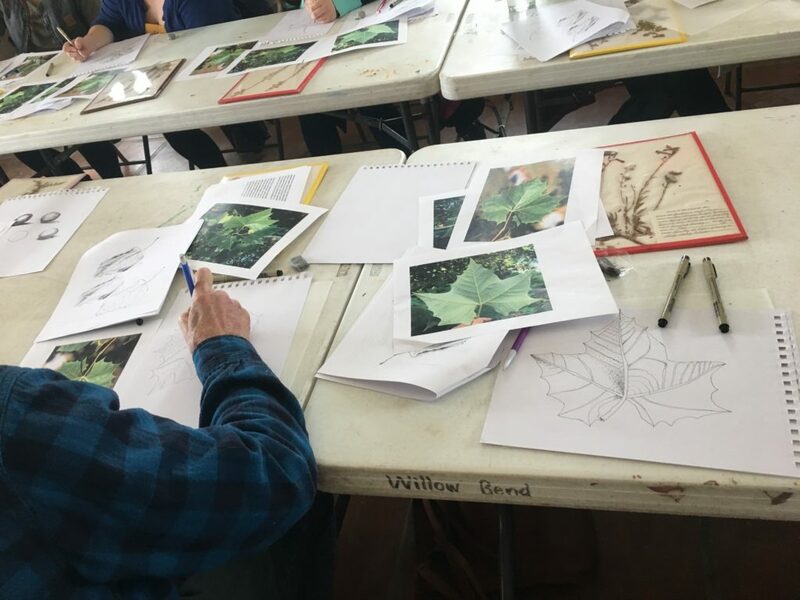 Today, 18 participants spent their Saturday at Willow Bend with Sheila Murray, Research Botanist at The Arboretum at Flagstaff, learning all about the basics of botanical illustration. 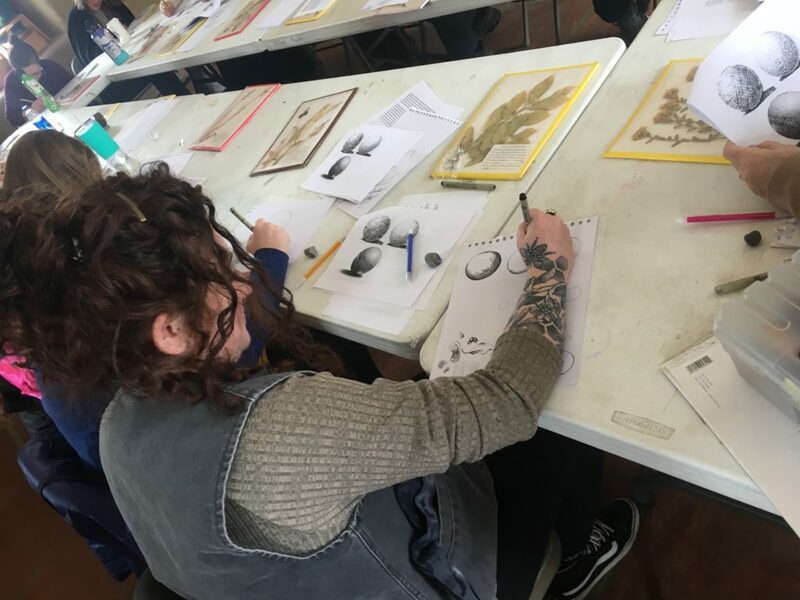 Participants learned composition, three-dimensional rendering, black ink pen technique, botanical anatomy fundamentals, and drawing from herbarium specimens. Classical music played in the background, while participants chit-chatted and worked on their illustrations. 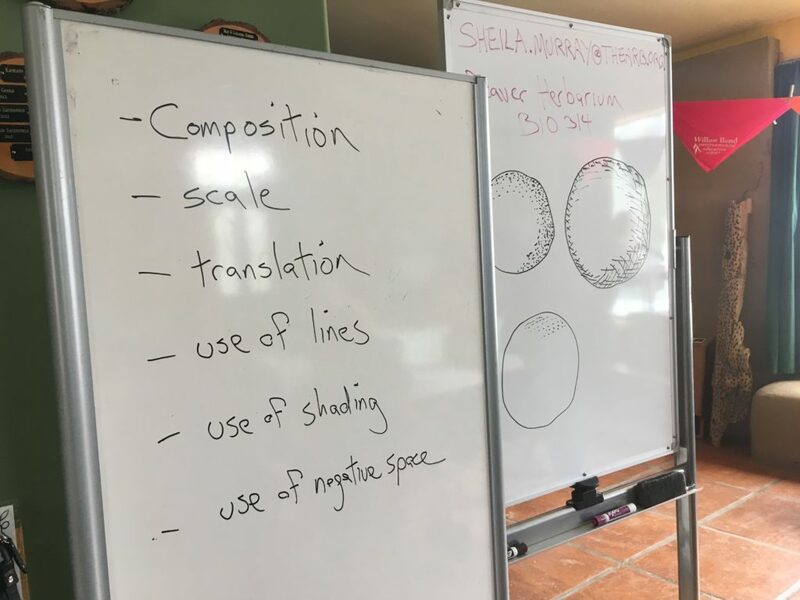 All participants got to take their drawings and art materials used in the workshop home so they could continue to practice the skills that they learned. 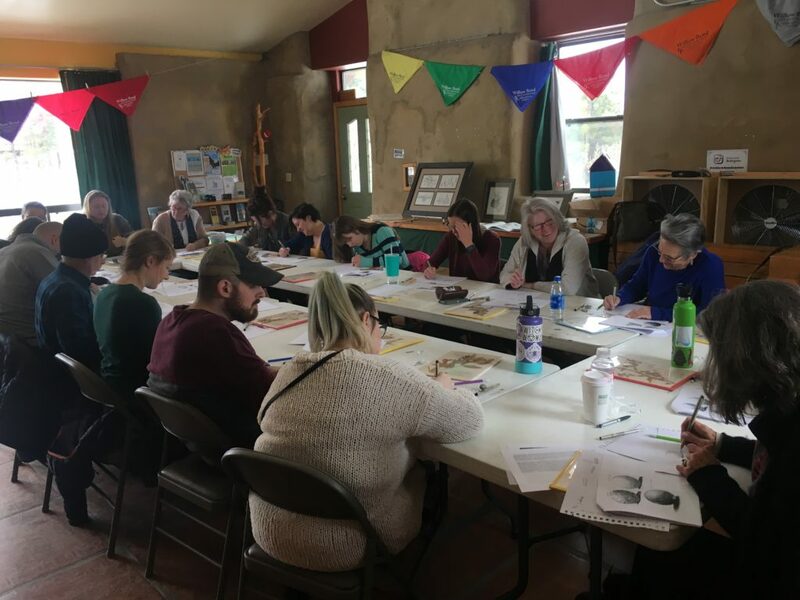 Thank you to Sheila Murray and the Arboretum for the partnership in making this workshop happen!